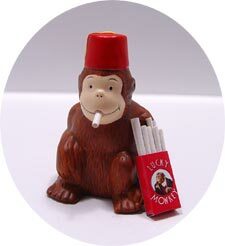 Reprinted from the San Francisco Chronicle. 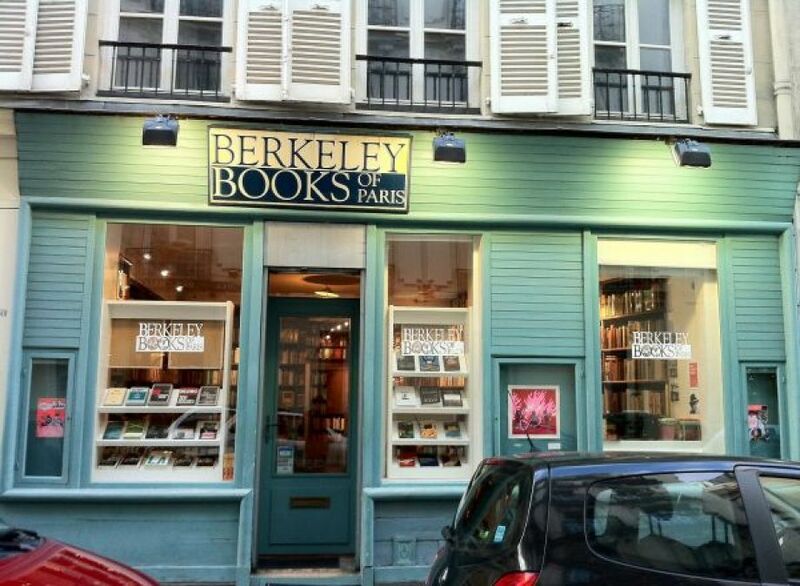 Berkeley Books of Paris, 8 rue Casimir Delavigne, Paris. 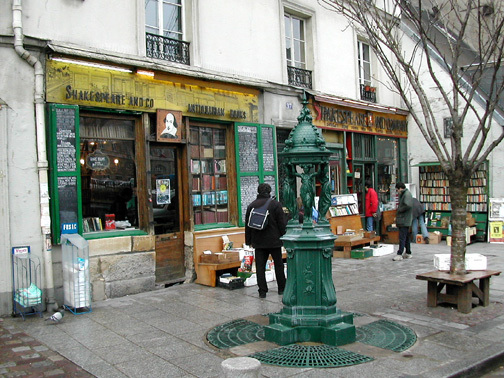 No visit to Paris, for any book lover, is complete without a pilgrimage to Shakespeare and Co., the creaky, cozy bookshop on the banks of the Seine that has been a home away from home for so many writers, among them James Baldwin, William Burroughs, Allen Ginsberg, Henry Miller, Anaïs Nin, Robert Stone and many others. 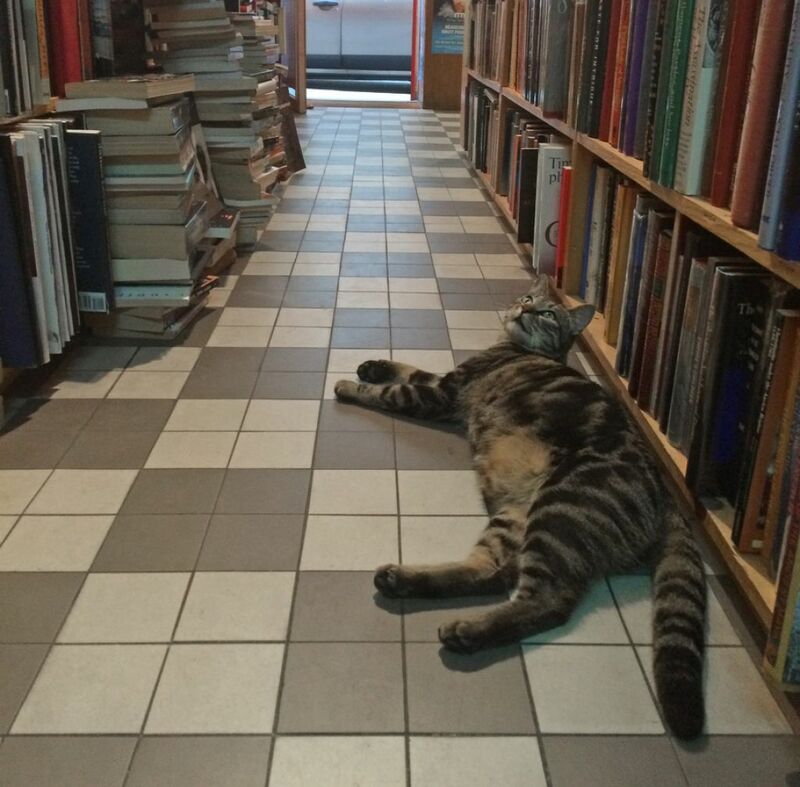 But stroll 10 minutes to the south, in the Latin Quarter, and you’ll find two other, lesser-known but invaluable English-language bookstores — both of which have deep ties to the Bay Area. 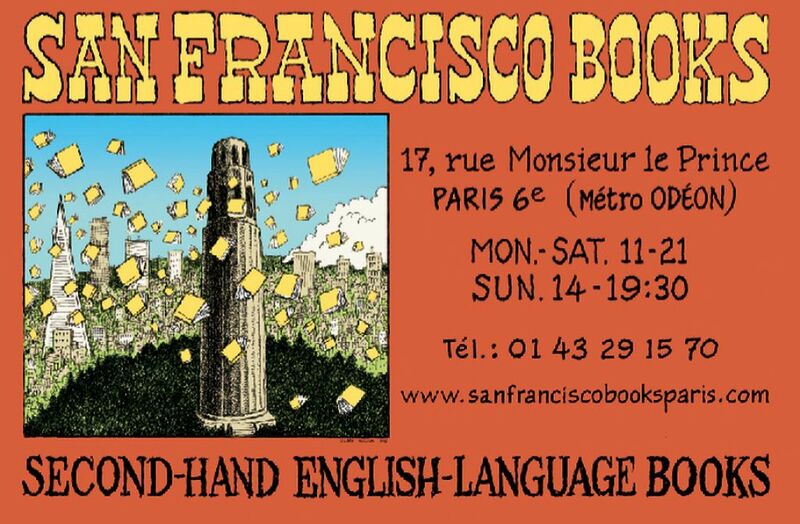 In fact, their very names say it all: They are San Francisco Book Co. and Berkeley Books of Paris. As it happens, these two Left Bank stores are only a block apart from each other. Not surprisingly, given their names, they have common roots. And they’re competitors. San Francisco Book Co., 17 rue Monsieur le Prince, Paris. San Francisco Book Co. is the older of the stores. It was co-founded in 1997 by Americans Jim Carroll and Phil Wood. Carroll, a former San Francisco bookseller who once owned Carroll’s Books in Noe Valley (it closed in 2004), eventually bought out Wood’s share of the business. Wood went down the street, opening Berkeley Books in 2006 with Richard Toney and Phyllis Cohen, who used to work at San Francisco Book Co. Wood then sold the store to Cohen. 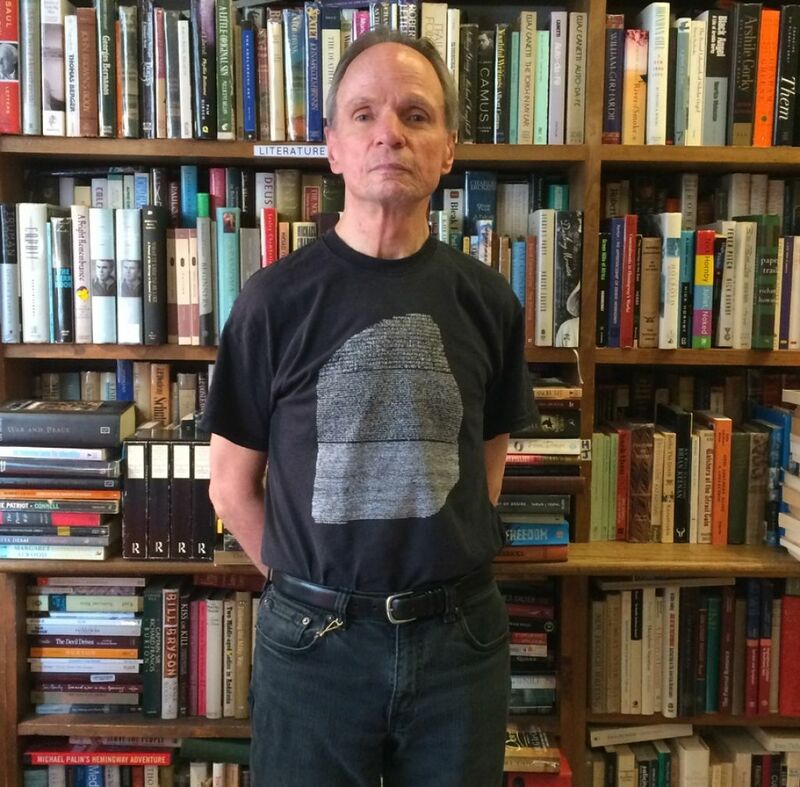 Jim Carroll, owner of San Francisco Book Co. The more the merrier is right, especially given that Paris, like other cities around the world, has lost some of its treasured bookstores to rent increases and the rise in online book sales. Just last month, La Hune, a famous Left Bank bookstore frequented by the French intelligentsia, shut down after more than 60 years in business. Also gone are the English-language bookstores Village Voice, the Red Wheelbarrow, and Tea and Tattered Pages. There is no doubt that the Latin Quarter, the student district centered on the venerable University of Paris (founded in the 12th century), has lost much of its bohemian allure as real estate prices have risen. But as the accompanying interactive map of the Left Bank shows, there is still a thriving literary culture in the city’s 5th and 6th arrondissements. 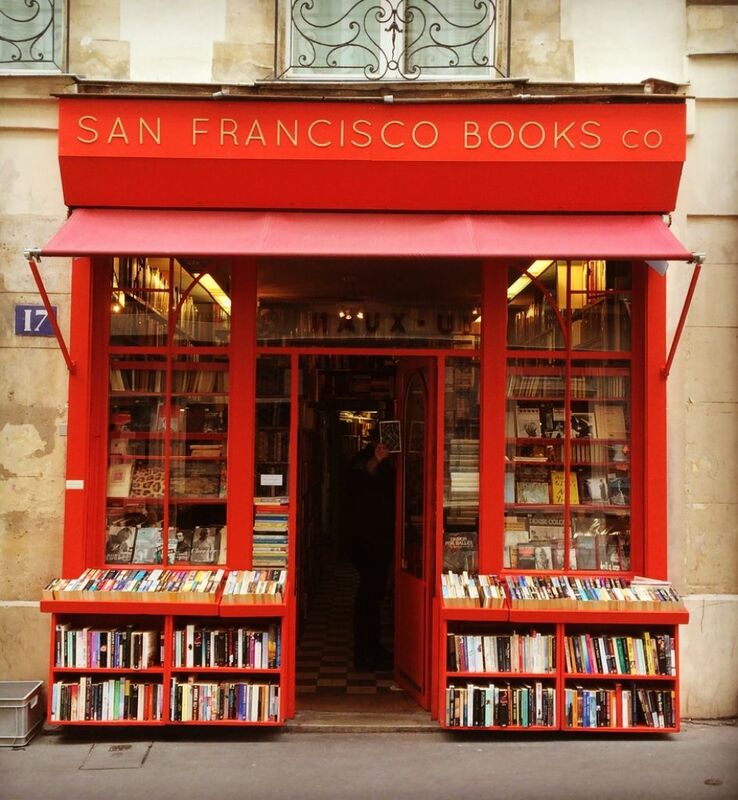 San Francisco Book Co. and Berkeley Books of Paris fit nicely into that tradition, keeping alive the rich history of Americans and other foreigners contributing to the literary life of Paris. San Francisco Book Co. is a small store, with roughly 12,000 to 15,000 mostly used titles (and about 8,500 online), but Carroll said the shop has good walk-in business. San Francisco visitors frequently pop in, lured by the store’s exterior, painted in international orange, the color of the Golden Gate Bridge. 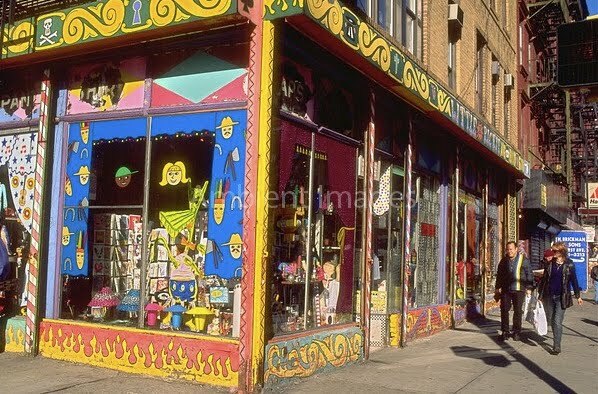 The store also hosts art exhibitions, concerts, poetry readings and lectures, and Cohen said a lot of its patrons are professors, students, artists, writers and musicians. 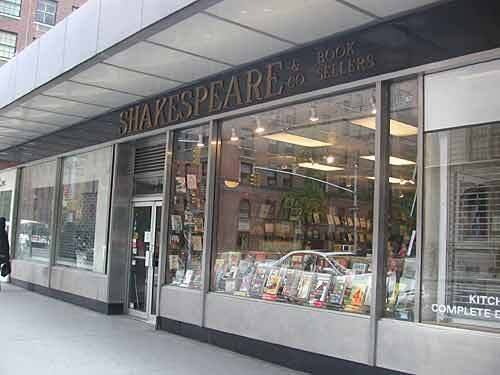 “Many bookshops have gone under for reasons of real estate — those famous spikes in rent,” Cohen wrote. But, she added, “This is not specific to bookshops. People are still reading, and as far as I can tell, many of them actively miss bookshops that are long gone. 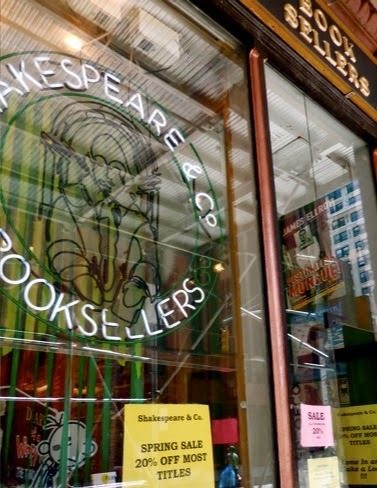 Some have closed because Amazon and all that entails, but these shops mainly sold only new books” — unlike Berkeley Books, which sells only used books. It’s a quick and easy fantasy. Move to France, become an expatriate, live in Paris. Add some details. 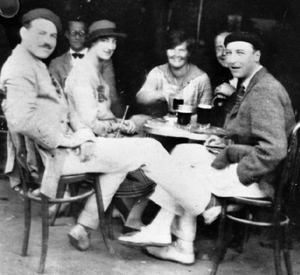 Live on the Left Bank, hang out in cafes, drink absinthe, write the great American novel. Being a writer and having recently spent two and a half glorious weeks in Paris, I’m particularly keen on this fantasy. 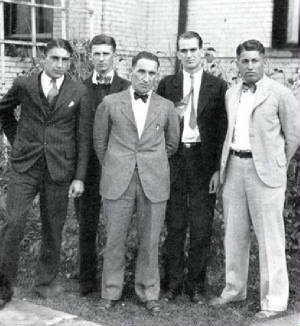 It’s as old as the Lost Generation of American artists (Hemingway, Fitzgerald, Dos Passos, Eliot, Stein, Duncan, Pierce, Seeger, et al) who exiled themselves to Paris in particular, and France generally, after the First World War. Perhaps older. But, alas, I get homesick easily. I’ve been to Paris three times now, and after several weeks, I start missing the United States, even while I dislike some aspects of this country intensely. When I spent six months living on kibbutz in Israel with my Jewish girlfriend, I was seriously homesick. So a prolonged life as an expatriate American residing in Paris is truly a flight of fancy for me, one I would never really fulfill. Nevertheless, there are a few details that might help one live out such an expatriate fantasy in Paris, if one should so desire. Paris through Expatriate Eyes. My wife and I attended events sponsored by Terrance Gelenter in the US, and then met him while in Paris this last vacation. A raconteur, a flaneur, and a charming man who wears his Brooklyn Jewishness on his sleeve. WHSmith. One of the biggest English-language bookstores in Paris. Modern, filled with latest books and magazines on every subject, which hosts English-language events. Shakespeare and Company. One of the oldest English-language bookstores in Paris, proud as a center of English expatriate literary history, full mostly of used books and memories now. It also hosts English-language events, tours, a newsletter, etc. San Francisco Book Company. Founded by the owner of San Francisco Carroll’s Books, who seems to have moved the bookstore lock, stock and barrel to the 6th Arrondissemont. San Francisco Book Company is part of over 200 bookstores in that Arrondissemont alone. AngloInfo. A self-proclaimed, global expat network centered in Paris and the Ile-de-Paris, replete with event listings, discussions and blogs, directories of businesses and services, and classifieds. WICE. Anglophone association providing cultural, educational & social activities to the international community in Paris. They are a membership organization with programs, events, and instruction. FUSAC. An English-language magazine distributed throughout Paris offering classifieds and other advertising covering a variety of categories that has cohered a community of interest around it.